Invisiwave has developed necessary technology to help businesses wirelessly transfer encrypted information. 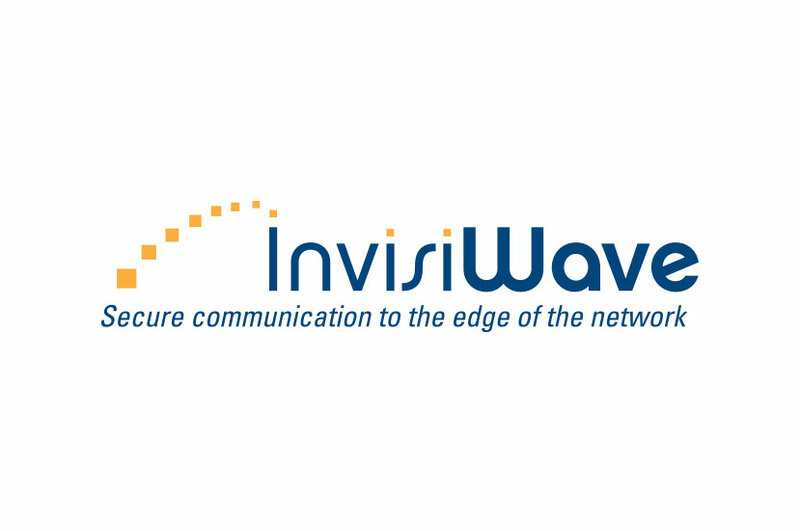 The Invisiwave logo “arching packets” design emphasizes this technology in visual form. By placing these boxes in an arch, we’ve created a depth effect that draws the viewers eye to the company name. Vibrant and complimentary colors help this logo stand out. The box motif continues throughout the logo as the dots over the “I”s in the company name. This fun touch livens up the logo and gives it an overall cohesion. The slanted typography works to give the logo a forward momentum, indicative of Invisiwave’s innovation.